Before you go and see the car, it’s worth your while getting some information from the seller so you can sniff out any problems. Does it have V5C registration (log book)? These documents are important if you come to buy the car. Having some of these details will also let you run a history check on the vehicle. 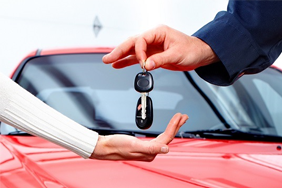 It’s important that the person you’re buying from is the registered keeper of the car. Otherwise, the car could belong to anyone and they might not be aware that it’s being sold. If someone is trying to hide their true intentions, you might be able to pick up on it here. You might also have some ground for haggling if you think they’re looking to sell quickly. A seller is unlikely to tell you if the car is falling apart. However, knowing if there’s any damage or wear and tear beforehand can help you make a better decision on how much you’re willing to pay for it. How long does it have left on its MOT? If you have to book it in for an MOT a month or so down the line, you can possibly factor this in when haggling. 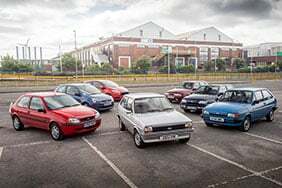 If the seller tells you that the car was only used by an elderly lady who used it once a week to go to church, and there’s 100,000 miles on the odometer, beware. If the car frequently changes hands, you should be suspicious. It could mean that there’s something wrong that you’re not being told. How long did the last owner have the car for? A car that’s been bought and sold within a few months doesn’t sound right. 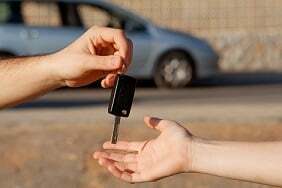 There might be legit reasons for the last owner having the car a short while, but you should tread carefully. What was the car mostly used for? You’re likely to get a range of stories here. 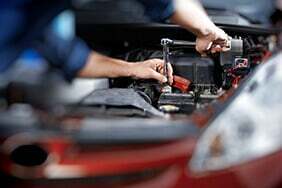 Knowing how the car was used will let you spot inconsistencies when you see its condition. Has it been involved in any accidents or has it been stolen? 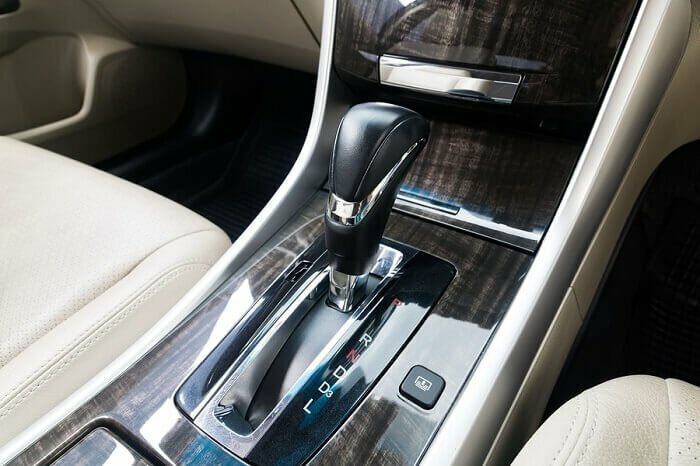 If the car has been patched up or recovered after being stolen, there might be hidden or long-lasting damage that isn’t immediately apparent. Does it have any outstanding finance? 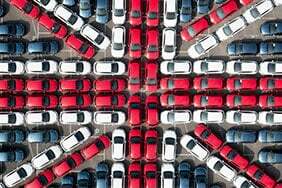 If you buy a car with finance still outstanding, you might not actually own it – technically it still belongs to the finance company. 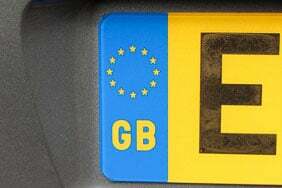 Once you’ve spoken to the seller, it’s worth doing a vehicle check on GOV.UK. You should be able to compare the details of the check with what the seller says to weed out any inconsistencies.